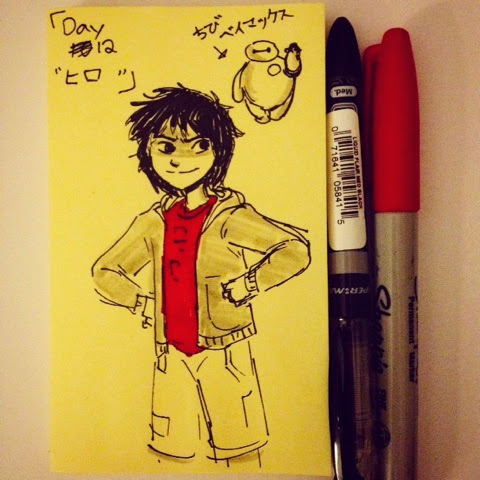 Day 12 "ヒロ" Felt like drawing Hiro since I'm super super stoked for Big Hero 6. Can't wait! !